As it seems, Joymax was not lazy and there will a lot of new updates come to kSRO! First of all, there is a completely new Interface! - Menu improvements: A dropdown list contains all features you need. 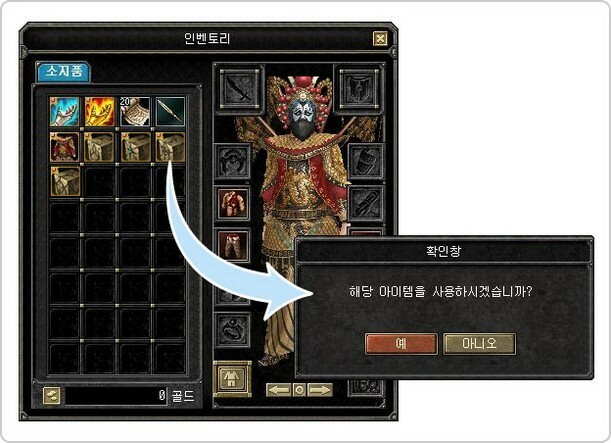 - Next to the character you face with your mouse will be an action window. - The action window contains 5 features (exchange, whisper, friend, party invitation, follow) . ▷ You can check the distribution of the entire monster. ▷ You can search for monsters on a desired level. For clarity, the upper right corner of the screen displays the quest alerts. 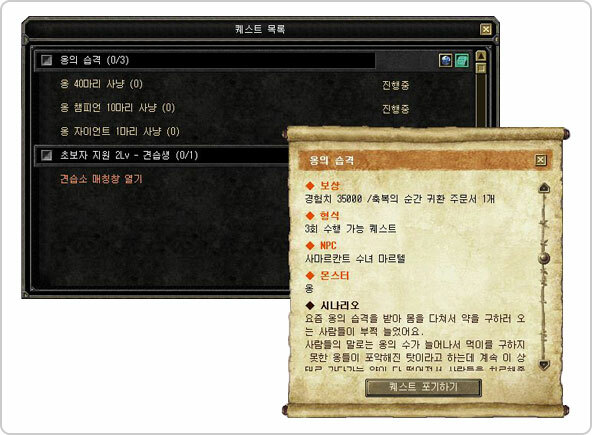 - Quest information, goal, status, count information are displayed. 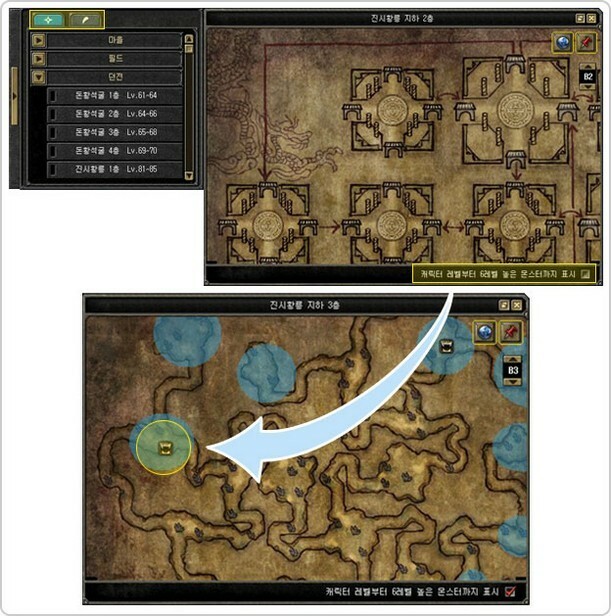 Quests, NPCs, monsters, location and additional information of quests can be displayed on the map. The verification window got edited to avoid mistakes. The option window is divided in new categories so you can easily find what you need. The community window will be separated into the general community window and the guild window. - Alchemy progress gauge will be added. - When destroying items, all void rondos that are in the inventory will be used automatically. 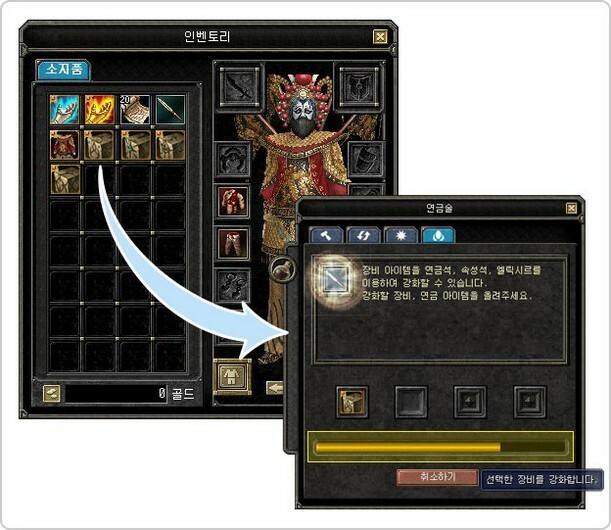 - Alchemy items will be listed as icons rather than text. The new item "Magic cube" will be added. In the Magic cube you can put 50 elixirs. 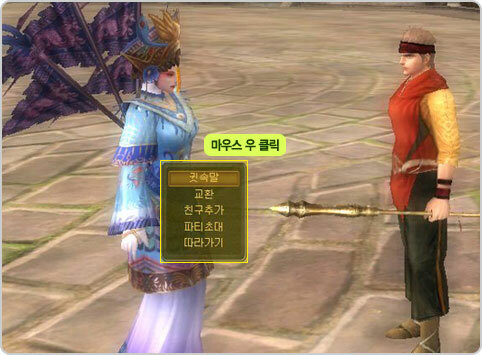 Different types of items can be archived in the Magic cube. - Only exchangable items can be put in the Magic cube. 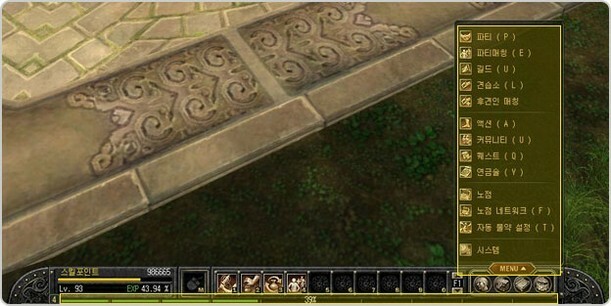 - Pets and guild items can not be put in the Magic cube. - Magic cube that contains an item can not be stalled. 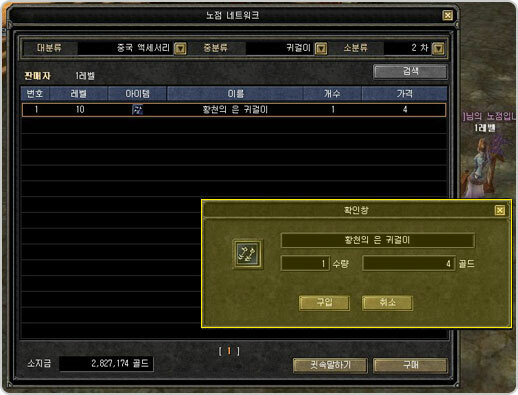 Magic cube for items purchased in order to keep elixirs will need to enable the following inventory. 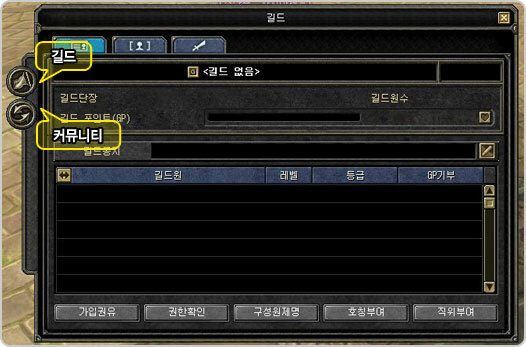 - Item by clicking the mouse right button "on the item you want to use?" Message is printed. 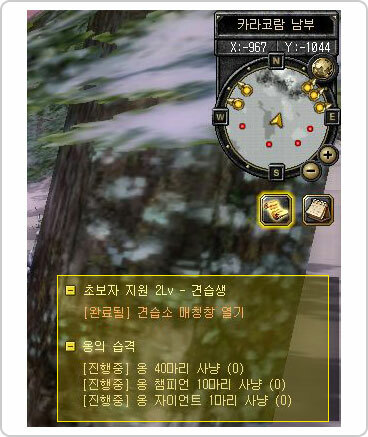 - "Yes" button, you accept the Magic cube is enabled in the inventory can be stored up to 50. To eject the archived items in the cube dividing is available. 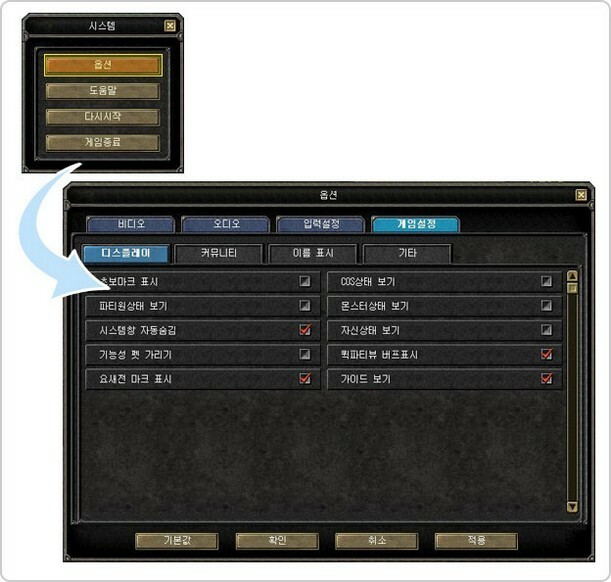 - Shift + left mouse button, you can split items. - The splitting of the quantity of the items are available one per 10,000. Strengthening the right alchemy elixir Magic cube in the archive are available. 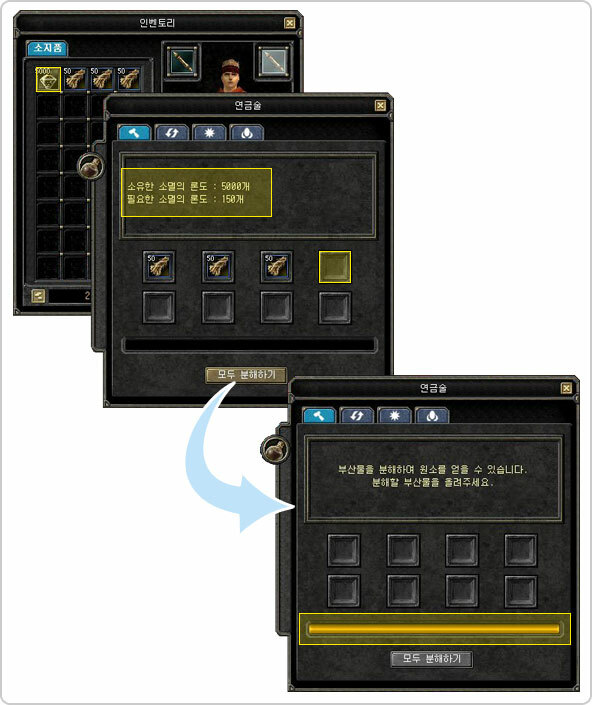 Item search will be added. VIP shop will be added. No more information is available about that at the moment. In the new dungeon "Pharao's Tomb" you can gain Tomb reputation. 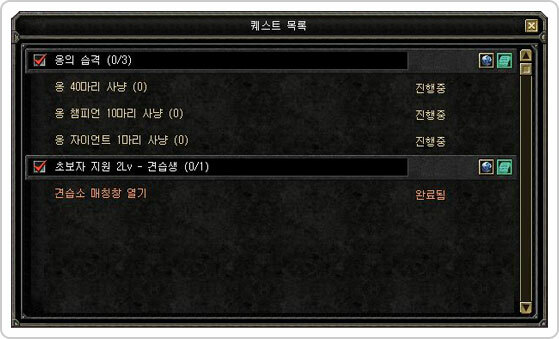 You can get new titles like "Tomb Novice", "Tomb Expert" and "Tomb Master".